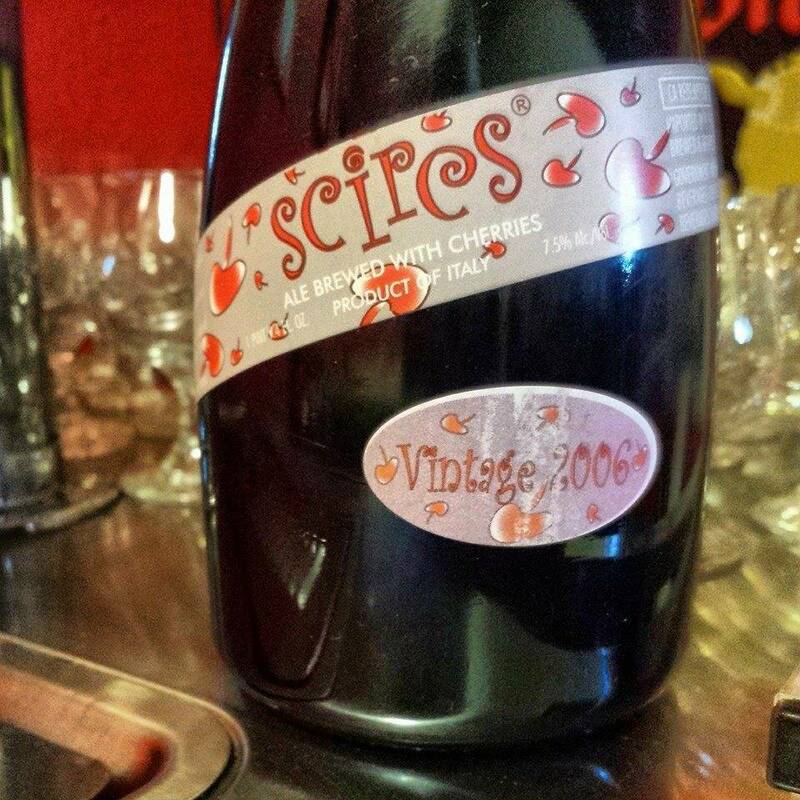 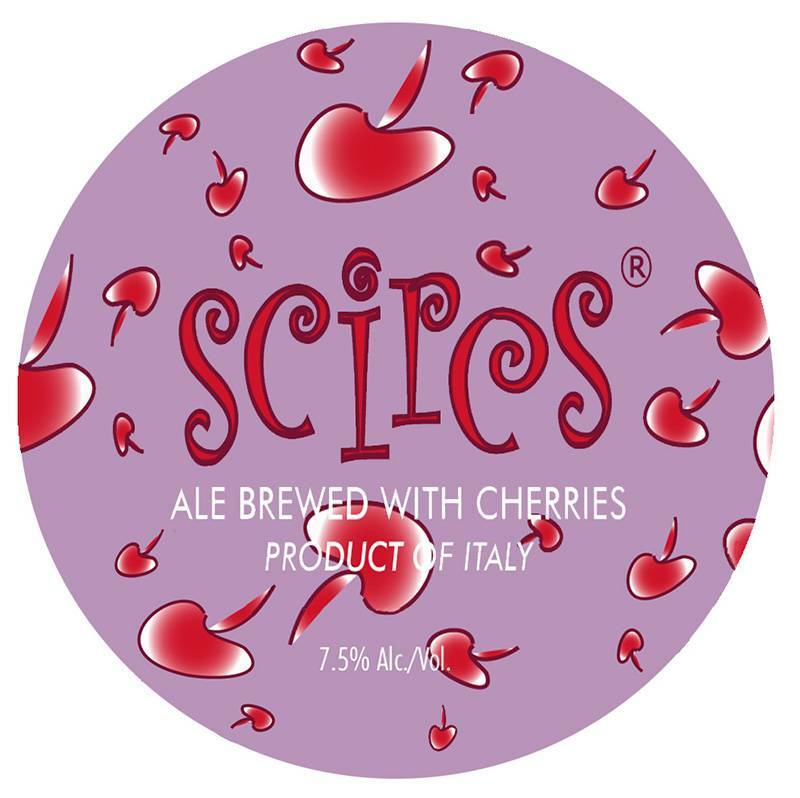 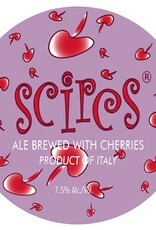 "Scires is a low fermentation beer that is blended with acidic mothers of different vintages, added with di Vignola cherries, lactic acid bacteria and wild yeasts, and aged for a long time in wood. 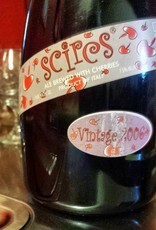 This makes a shimmering layered mouthful, in which the acid intake from the second fermentation and the fruit meet. 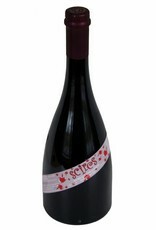 The roundness of overripe cherries, and wine notes, old wood, leather come together in an almost chocolate roundness. 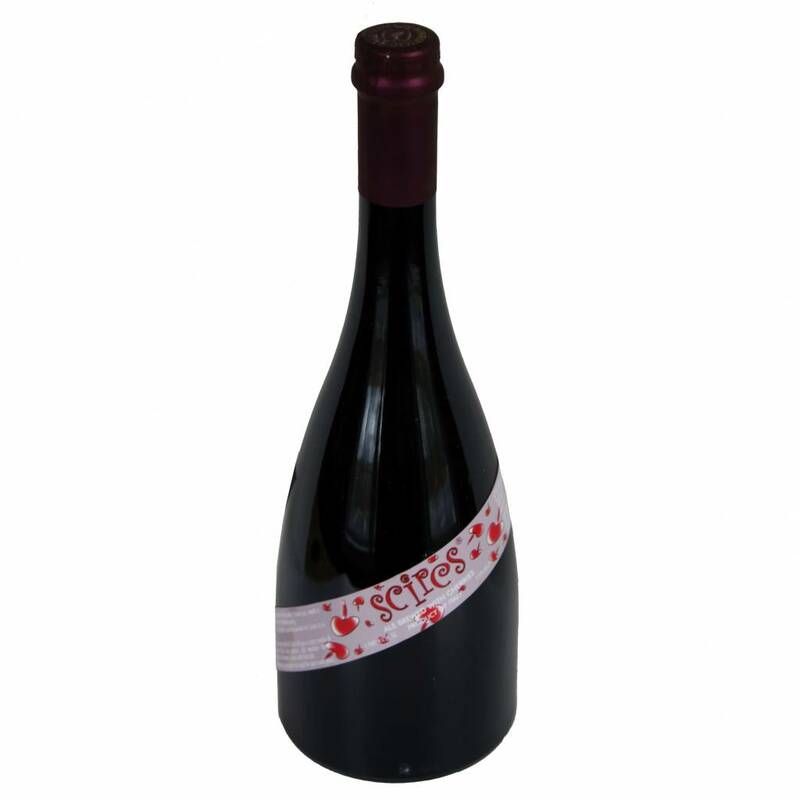 Machiavellian but not angular, cerebral yet drinkable, Scires is an experiment to reproduce the infinite shades of reality into a glass."